Classic sweet-tooth favorite. 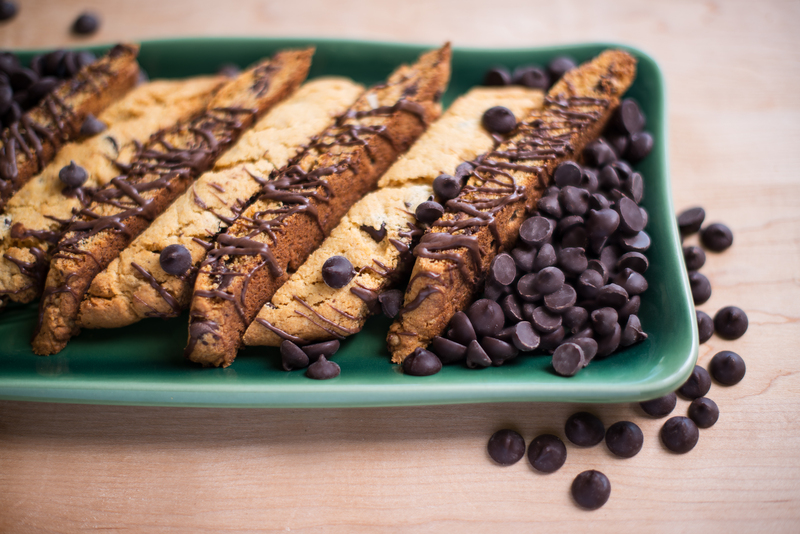 It’s not a chocolate chip cookie- it’s a chocolate chip biscotti!. © 2014 Lariccia's Italian Marketplace. All rights reserved.